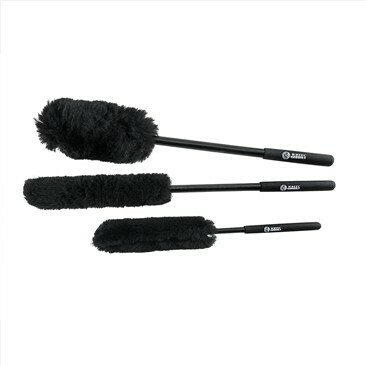 A set of three brushes with different plush heads for optimal cleaning! 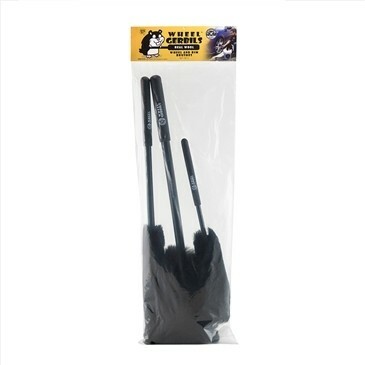 Use the soft brush to easily scrub filth from deep inside wheel barrels, around cracks, and through crevices. 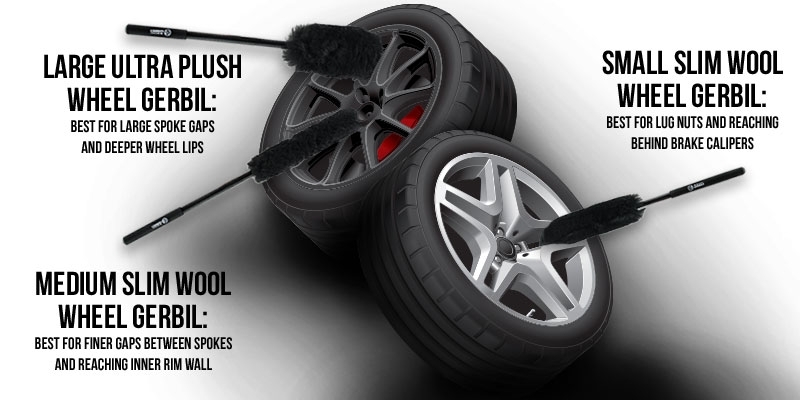 Insert between spokes to clean all areas of your wheels. Once contamination is suspended in the cleaner, simply rinse it away with water.